This album was even more a turning point for The Gathering than How to Measure a Planet. With this album they turn away completely from the kind of music which got them confused with Gothic Metal at the beginning of their career. Instead we get a really modern sound - lots of effects, different instrumentation throughout with the distorted guitar as an important, but not dominant element. The drums are really laid back, often not using the snare drum in favor of brush or rim/stick. These Good People: What a good way to open an album! It is a mellow song without up-front distorted rhythm guitars, but some really driving passages. The piano is the #1 rhythm instrument, the guitar only plays some occasional notes. Even the Spirits Are Afraid: Here the guitar takes the helm, the riffs remind a little bit of Stoner Rock, but as the song progresses and delays and effects are added, Post Rock influences become obvious. In the last minute the keyboards take over with a wonderfully sad melody. Broken Glass: One of my favorite The Gathering songs. The vocals are absolutely amazing, and the futuristic rhythm guitar and effects are fantastic, as is the use of tremolo picking of the solo guitar. You Learn About It: This is sheer beauty. A wonderful ballad, with wonderful harmonic arrangement of the lead vocals, backing vocals and accompanying instruments. After the piano and distorted guitar of the previous songs we now have acoustic guitars combined with subtle, droning keyboards. 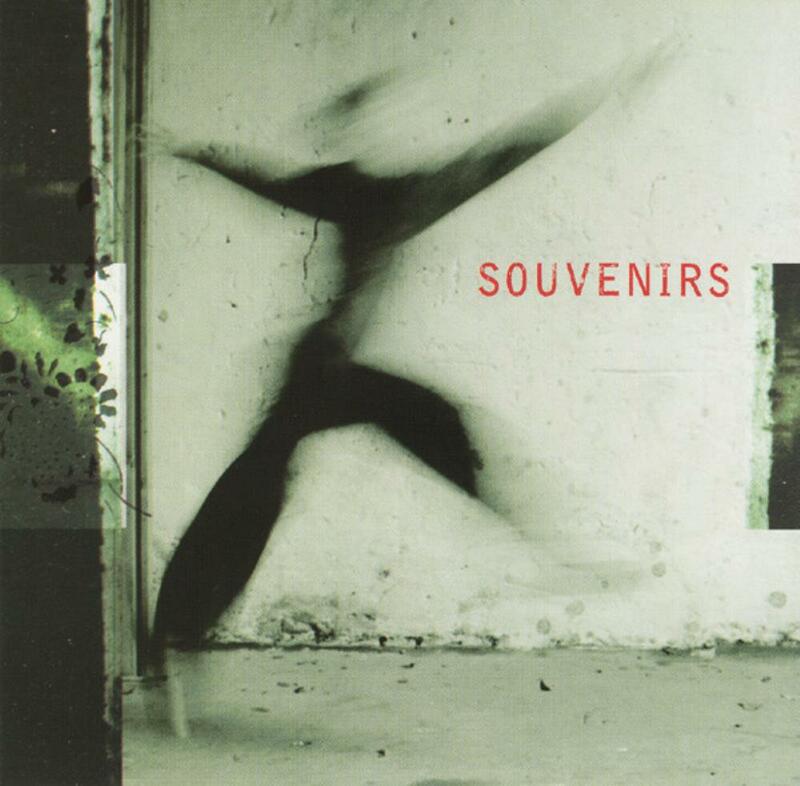 Souvenirs: This is a really good mixed song again, up-tempo and less droning. The rhythm parts alternate between distorted guitars and keyboards/strings. I really like the song, although it is less daring than the other ones. We Just Stopped Breathing: Fantastic! Here we get really unconventional vocal arrangements, a dark and menacing atmosphere and cool piano work. The distorted guitar is reduced to background effects. After 2 minutes all but the vocals fades and gives way to string textures and we hear a faint trumpet solo - the song has indeed stopped breathing. Monsters: Nice song, like Souvenirs this is one of the more conventional songs, but nonetheless amazing. Golden Grounds: This song has some truly amazing moments, in particular the droning guitar solo doubled by the vocals, and the amazing vocal melodies added in the second half of the song. Jelena: Beautiful Ballad with lots of different parts and moods. A Life All Mine: This song is perhaps the most abstract one on this album, and I really love it. It begins with keyboards only, playing a slow 3 note melody. Then minimalistic drums start, and nice vocals by Anneke and a male vocalist - that's a novelty for The Gathering. There's a really interesting interplay between those two. After 3 minutes the song continues in a less abstract way, with more pronounced drums and overall structure.